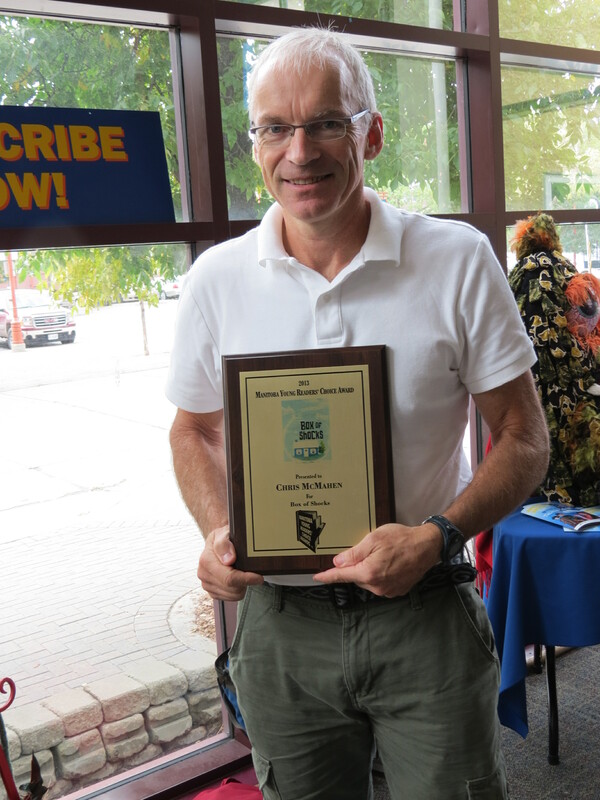 The Myrca committee is very proud to have hosted a wonderful Award Ceremony and would like to congratulate Chris McMahen, winner of the 2013 Myrca Award. Read about the ceremony here! Thanks to the Thin Air International Writer’s Festival for partnering with us. See you next year!